Links of all the Maths Sample papers for Half Yearly Exam for Class VI-VIII and Sample papers for Periodic Test-2 for Classes IX-X prepared by Shri. M. S. Kumar Swamy, TGT(Maths) of KV Gachibowli for his students. 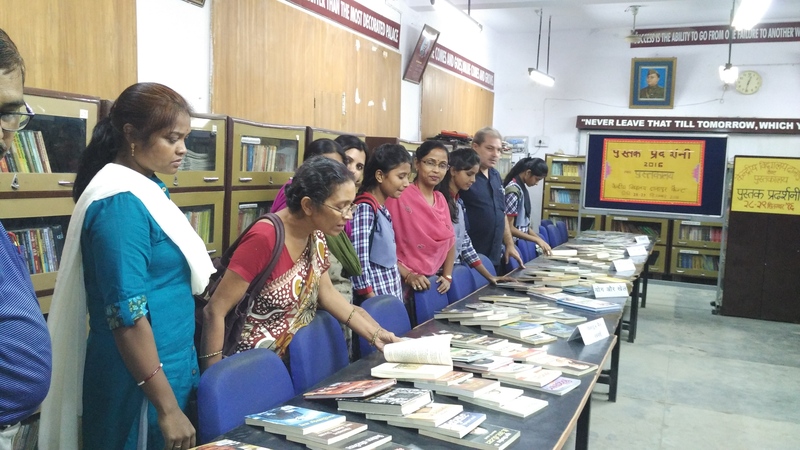 An excellent initiative by KV Danapur in the Library activity. The library is well maintained and student friendly. 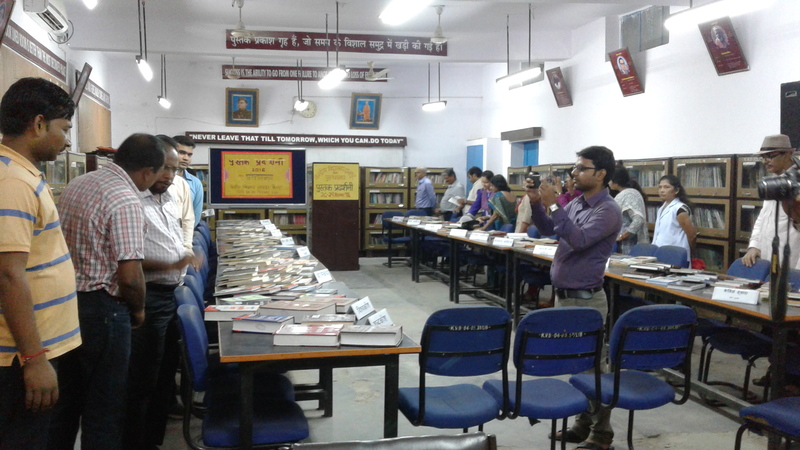 Large number of books are issued to students and they are being read by students. 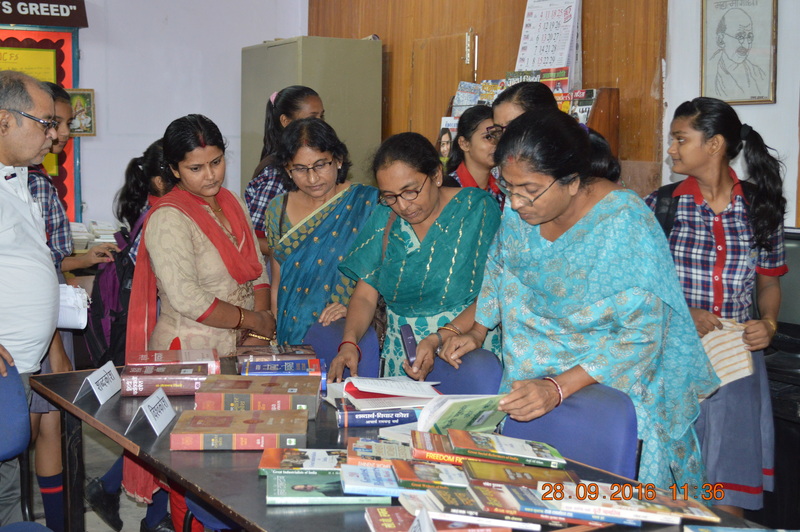 Many activities are conducted by Library for the development of children. 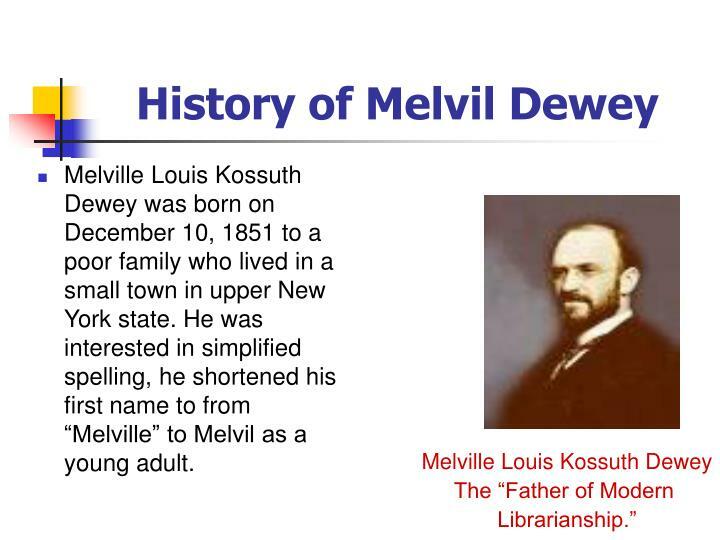 The Library Blog is well maintained and is useful to children. 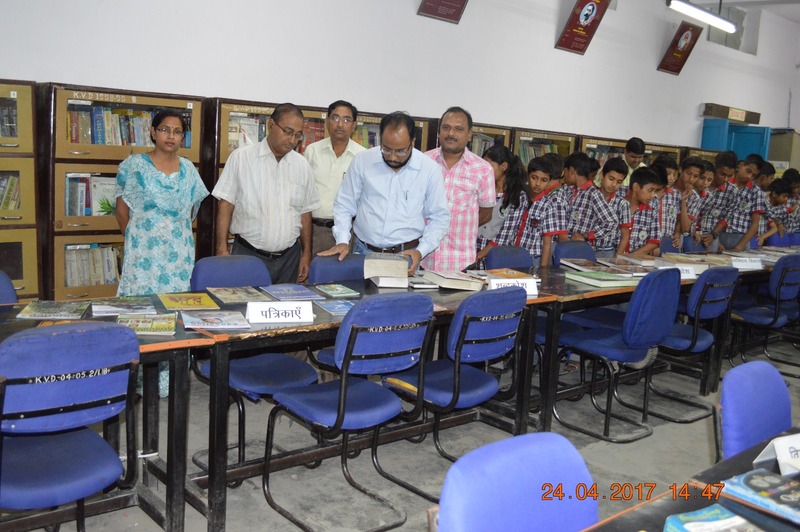 Hats off to the Librarian Vaidehi Kumari and Principal KV Danapur Sh M S Ahmed. I have no exact words to express my thanks to our officers Sh. 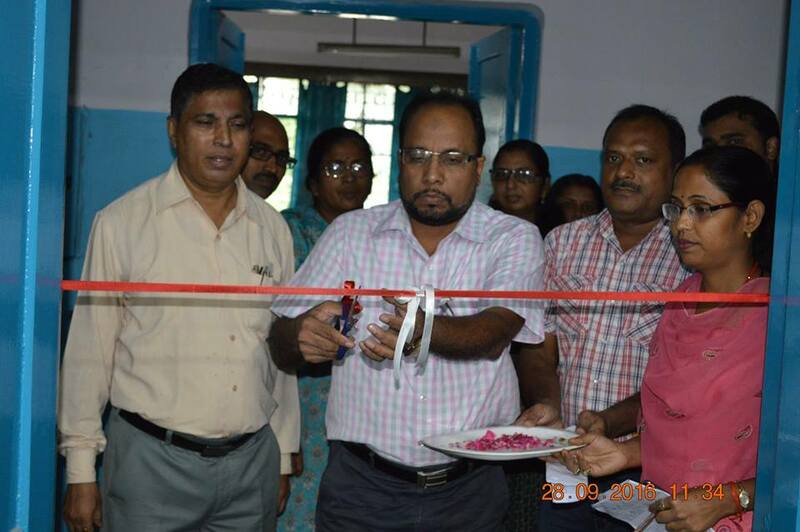 Santosh Kumar N, DC I/c Patna Region and Sh. 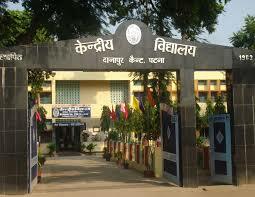 M S Ahmad, Principal, KV Danapur Cantt. 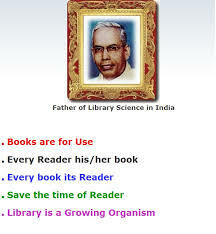 Today is the golden day for us .. library-librarians-all students.